Silentnight's world-famous Miracoil spring system is designed to offer perfect anatomical support for a restful night's sleep. 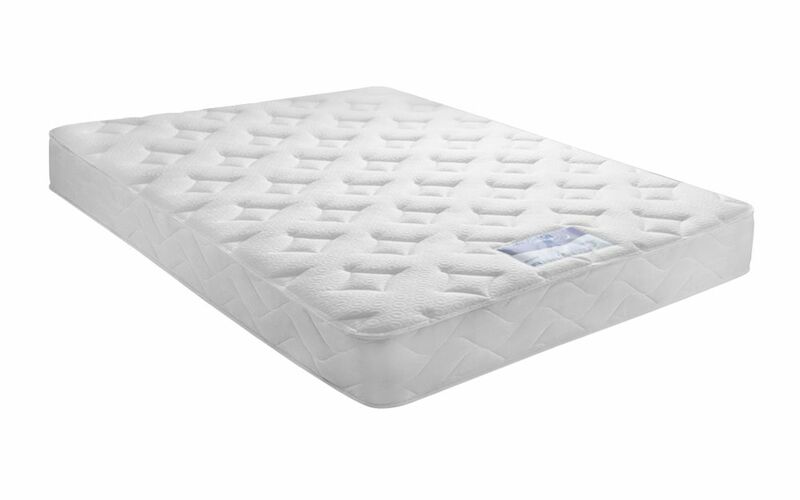 The edges are reinforced for maximum sleep space so you can sleep right to the very edge - without fear off roll-off! 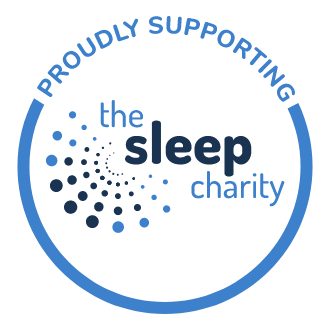 Enjoy an undisturbed sleep: with individual sleep zones, there's no roll-together either. 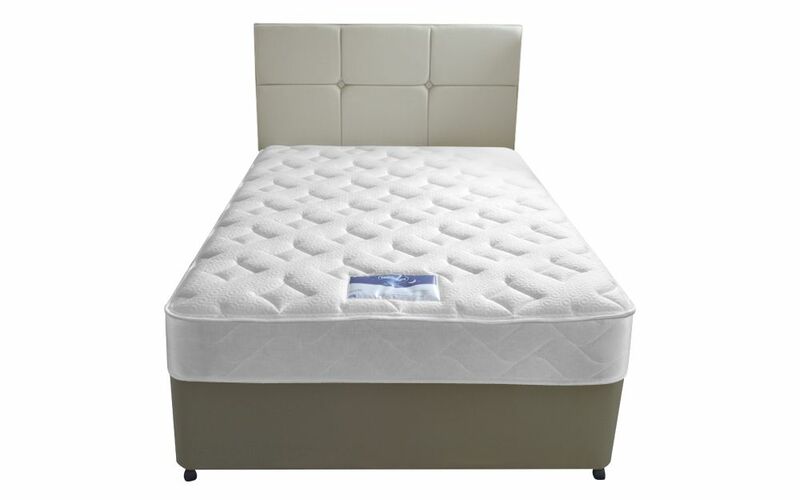 Reinforced springs around the mattress edge and a firm rod edge help to make sure that the edge will never wobble, sink or bulge, instead giving you support across the complete mattress surface. 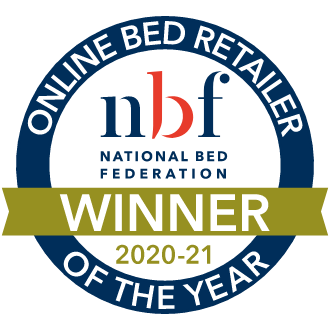 You'll be reclaiming valuable space that's usually lost in conventional less edge-stable mattresses. 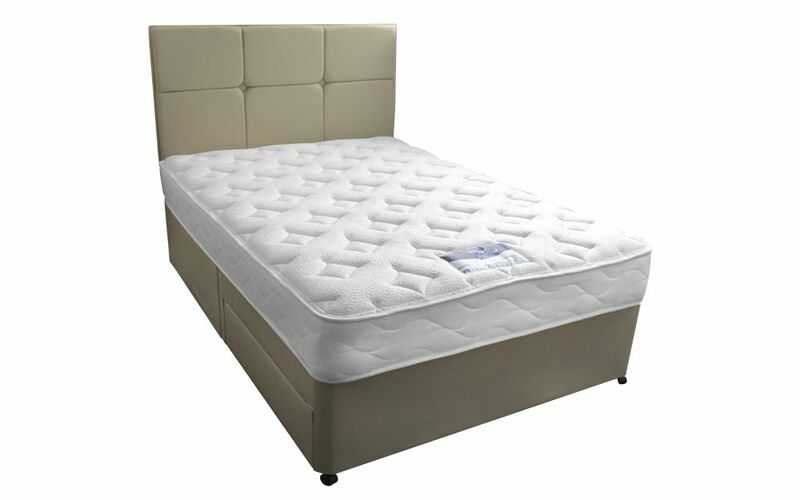 The Silentnight Moretto Miracoil Divan: the perfect balance of comfort, support and style. A complete bed set, the Moretto Divan brings together Silentnight's great brand name and sleep expertise together with an affordable price! 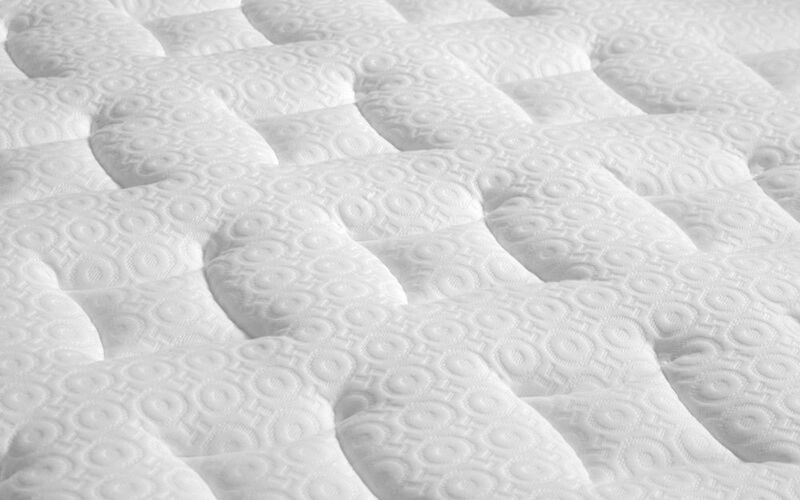 Complete with Silentnight's own Miracoil 3 Springs, the Moretto features a unique design that reduces the risk of rolling to the centre of the bed. Even if you and your partner are different sizes, this mattress offers personal sleep zones: working with your body to target your hips and lower back for perfect support. Featuring an eco-friendly Eco Comfort Fibre™ fabric finish for the ultimate in comfort: Eco Comfort Fibre™ is created from recycled polyester, scientifically tested to ensure a wonderfully comfortable and supportive layer. Keeping you feeling cool and fresh throughout the night, you can rest knowing you are helping the Earth at the same time! Finished with a luxurious, microquilted, knitted cover, the Moretto is single-sided and no-flip for easy care: simply rotate when you change your sheets to keep your mattress in great condition. 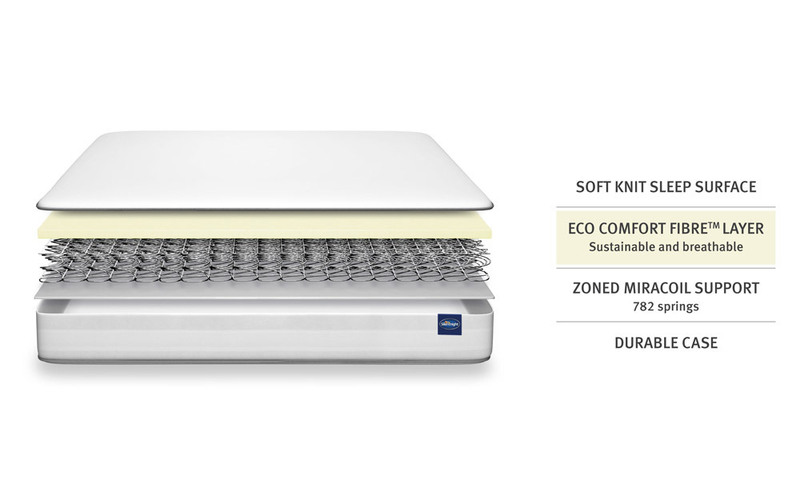 Together with a platform top divan base, this base works together with the medium firmness of the mattress to provide enhanced support. Upholstered in a choice of neutral sandstone or slate grey fabrics, the Moretto comes complete with castors to help make moving your bed a breeze! Choose from a wide range of storage options, so you can be sure of a clutter-free, relaxing space to unwind. Why not pair your new divan with a great choice of optional matching headboards and create your own unique bed! Good value product .at a great price. Good medium to firm mattress. 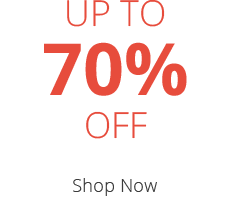 Rotate only . Divan solid and nice looking.